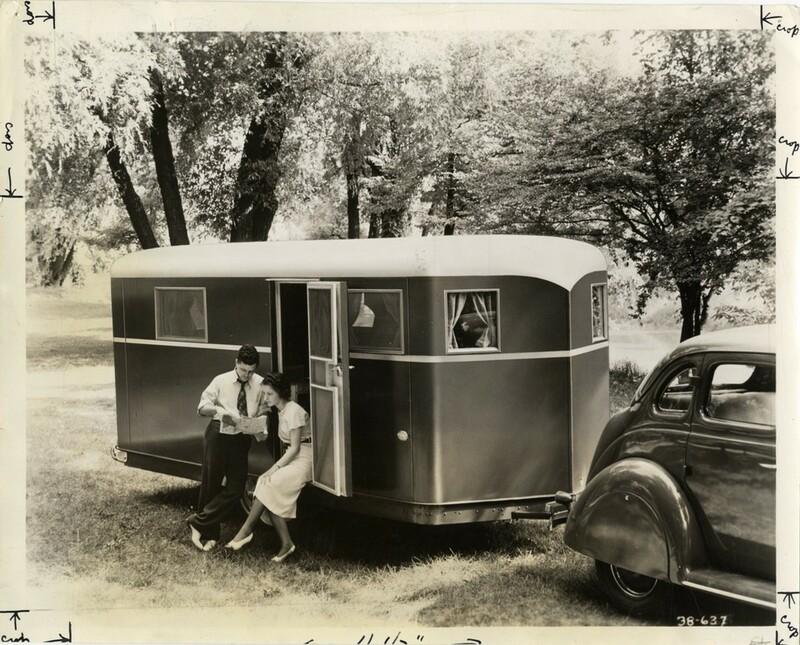 We are searching for some fun-loving groups of traveling vintage campers to add to a festival we have each year in Emory, Texas. If you’re not familiar with Emory, we are about 20 miles north of Canton and the World Famous First Monday Trades Day. This year we are moving all of our Founders Day Festival events to our Heritage Park, which is a park we’ve designed to house some of our historic treasures. The events of the day will include an antique tractor pull, an RC Air Show, and all day activities for the family. We’d really like to have a group of Vintage Campers join that line-up so we are reaching out. We’d also like to have the campers and a portion of the tractors set up with a few small events Friday evening as well as, at the main event on Saturday. Saturday’s events will be followed by a Neal McCoy concert on the downtown square. If your group has vintage campers and would like to join us, we’d love to hear from you. Our event is May 6th and 7th in Emory, Texas. You can find more information on the event itself on our website: www.foundersdayfestival.org and I’ve also attached a flyer.